Have you ever wondered how many calories there are in a banana? Or how much sugar there is in Australian beer? How much sodium is in an egg? Calorie Counter is designed to answer such questions quickly, whilst giving you ideas for how to choose food to match your particular dietary needs and wants. Use this website as a tool for finding out the amount of calories (kilojoules/energy) in different foods. Our team researches and shares information related to nutrition and health in Australia. We care about what is in our food, and what impact different activity and consumption behaviours have on our wellness. If you are following a diet plan, or are simply curious to learn the nutritional value of a given foodstuff, our database will help. Simply search for the food you are interested in, then compare calories! If you are hungry for information related to food and nutrition, then visit our blog for some interesting articles. 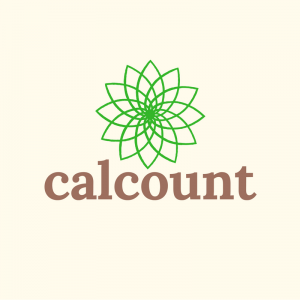 We also offer the popular calcount range of weight management products. calcount applies simple calorie control principles to the challenge of managing body weight in Australia. Please use the form below to contact us if you have any questions, suggestions or comments. All welcome!